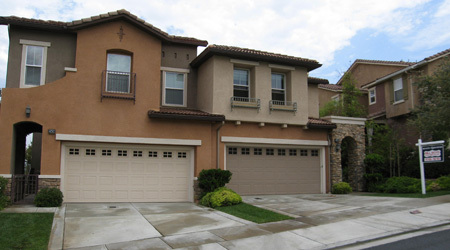 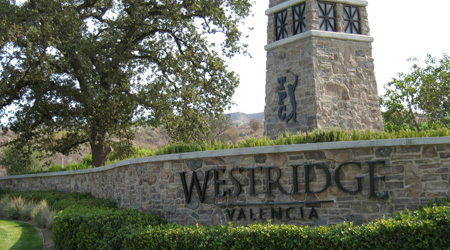 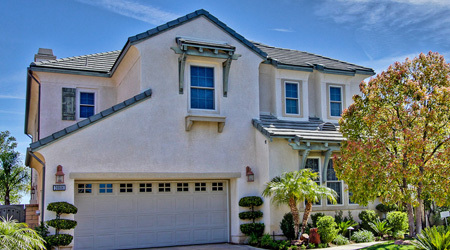 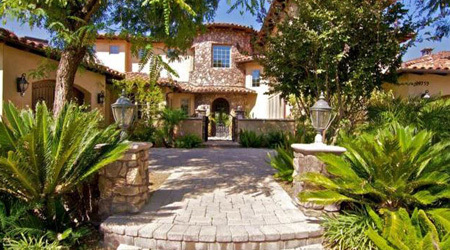 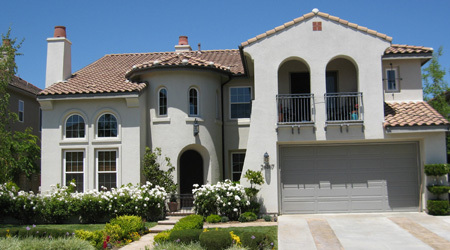 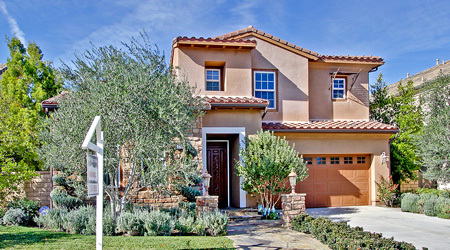 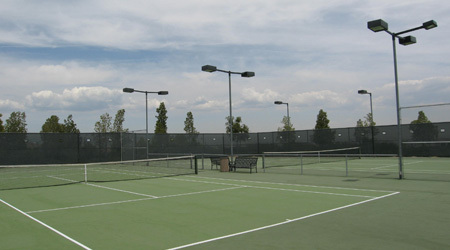 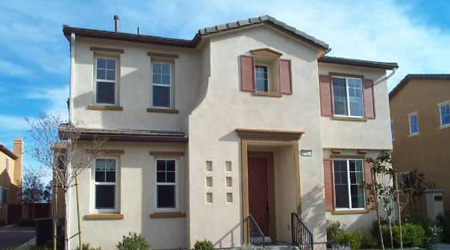 Westridge is one of Valencia’s newer upscale communities. 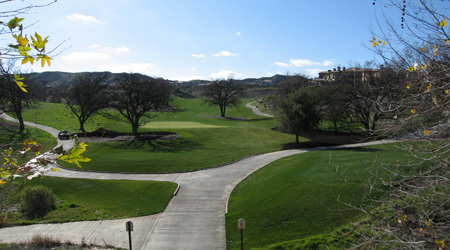 There is no Mello Roos tax, it has easy access to the freeway, was built around an oak preserve, all of the schools are in a central location and it’s centerpiece is California’s first Tournament Players Club Championship Golf Course. 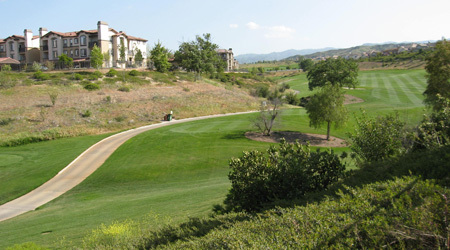 The TPC-Valencia offers a 27,000 clubhouse with a pro-shop, restaurant and many of the communities offer views of the fairways. 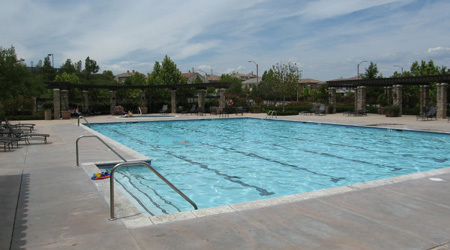 Community amenities include two swimming pools, clubhouse for events, tennis courts, three schools, hiking trails, pedestrian paseos and 150 acres of protected open space that includes a breathtaking Oak Preserve. 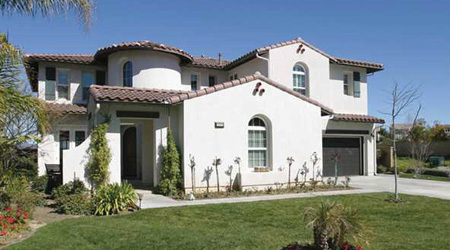 West Ranch High School current has some of the highest student test scores in the nation. 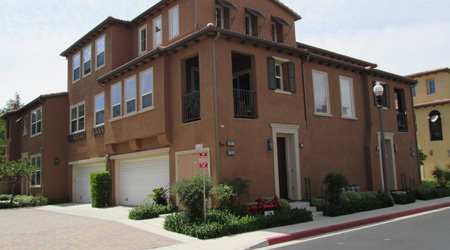 The neighborhoods consist of ten different communities starting from the Cypress Point townhomes to the Westridge Estate homes.